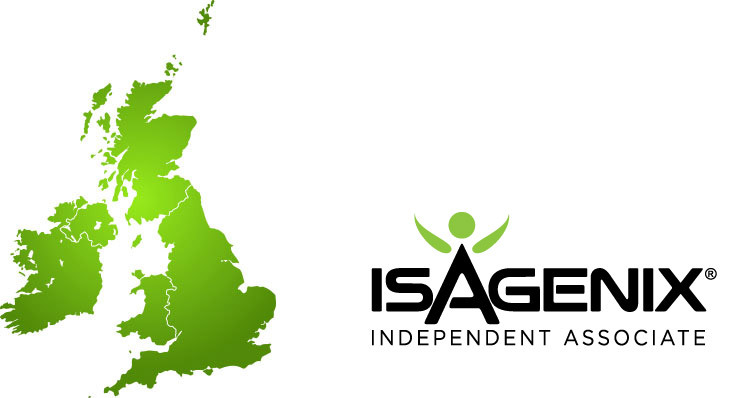 Isagenix products are also now available in the United Kingdom, Belgium, The Netherlands, and Spain! No more waiting, you can get started today! Why is this a big deal? 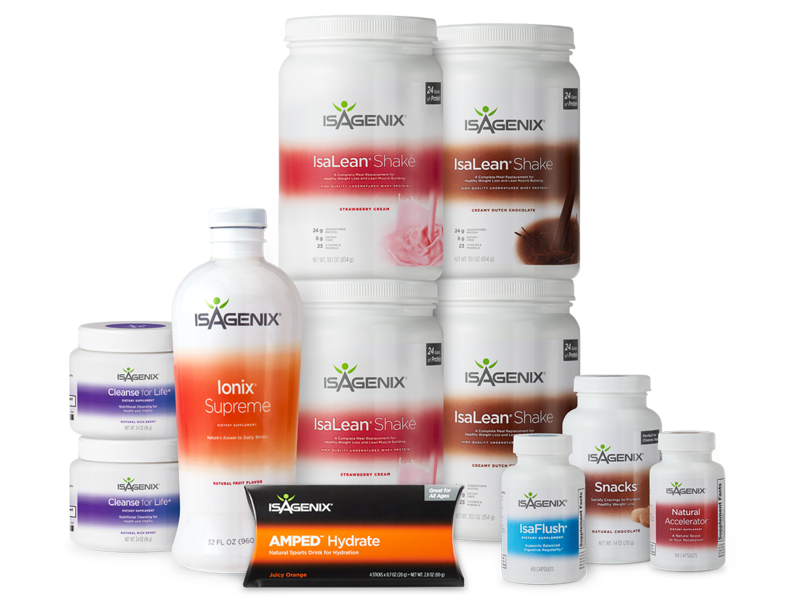 Isagenix is one of the fastest growing health and wellness companies in the direct selling (network marketing) industry. With their high-quality no-compromise products, they are offering individuals in these countries the opportunity to take control of their health and wealth. Who you purchase your products from and who you partner with matters. Therefore choosing the right team at the right time is vital to your success. Everyone is different and has different circumstances. 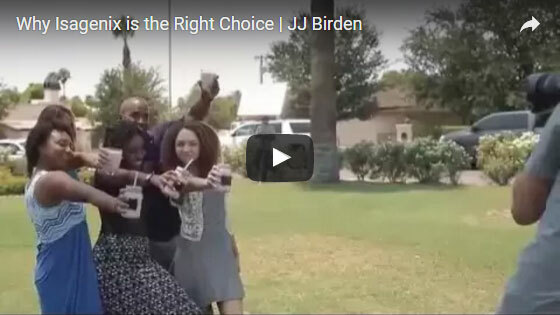 For JJ, there were 11 big reasons he chose Isagenix®. Isagenix products are not only available in the U.K., Belgium, The Netherlands, and Spain but also these countries: United States, Canada, Puerto Rico, Hong Kong, Australia, New Zealand, Taiwan, Mexico, Singapore, Malaysia, China, Colombia and Indonesia. 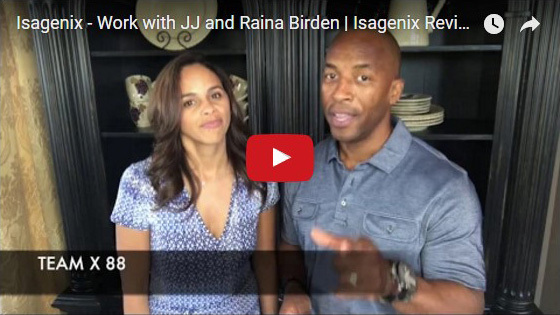 Watch the video below and learn more about JJ and Raina Birden and why you should work their team, Team X 88. Be part of the first wave of Isagenix customers in the U.K., Belgium, The Netherlands, and Spain. There isn't a better opportunity in the direct selling (network marketing) profession. Isagenix now offers a total of FIVE Solutions to Transform Lives™: Weight Wellness, Energy, Performance, Healthy Aging and Wealth Creation. Don't worry. No pressure or obligation at all. – JJ Birden. © 2019 JJ Birden. All rights reserved.